We are a full-service animal hospital in Lemont, Illinois. Our clinical care team is highly skilled at a variety of specialty services: laser therapy, reproduction support, and dermatology. We're committed to our community! Lemont is a small community where everyone knows each other. We’ve been serving this community for over 30 years, which means many of our clients are third and fourth generation Archer Veterinary Clinic patients and have become like family to our doctors and staff! 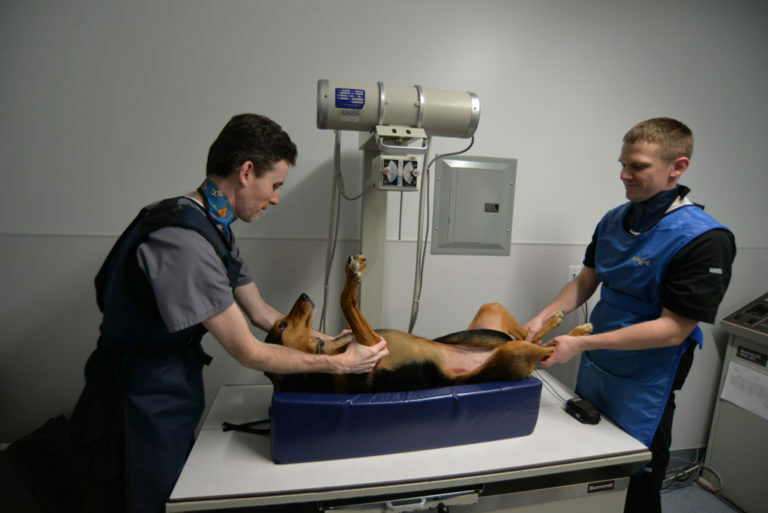 In addition to diagnostic and preventative services, our hospital is equipped with digital radiography, digital dental radiography, in-house labs, cold laser therapy, ultrasound, portable echocardiogram and progesterone machine. We also offer orthopedic surgery, wildlife care, and reproductive services. We’re focused on making sure our hospital has the right tools to allow our doctor and medical staff the ability to provide excellent service and care. We treat our staff & community like family.